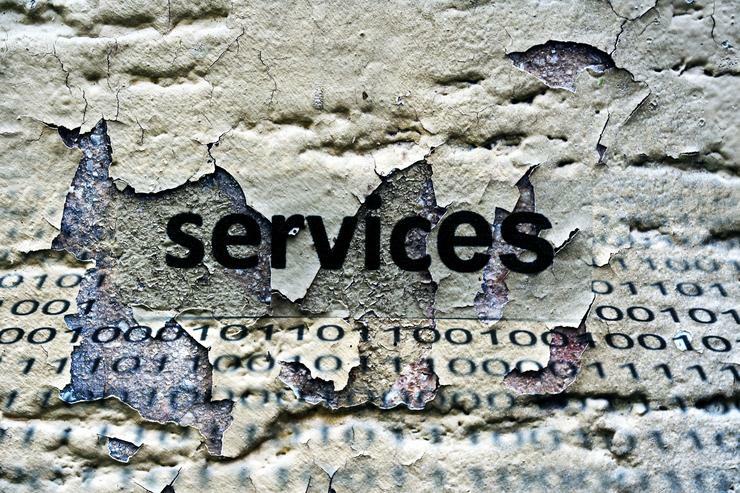 ​As enterprise reconsiders relationships, how can service providers survive? As digital business transforms buying behaviours, organisations are questioning whether service providers can rapidly adapt to their evolving needs. As digital business transforms buying behaviours, organisations are quickly adopting bimodal strategies and questioning whether service providers can rapidly adapt to their evolving needs. Consequently, research analyst firm, Gartner, believes service provider executives and strategists must implement a bimodal roadmap to exploit this unprecedented differentiation opportunity. “Confronted by digital transformation IT leaders recognise the need to innovate more, manage uncertainty better and establish more agility,” says Claudio Da Rold, vice president and distinguished analyst, Gartner. “We anticipate that three out of four organisations will be at some level of bimodal maturity by 2017. Da Rold says many incumbent providers have found themselves challenged to make the necessary transition to embrace a bimodal work style, to deliver different product and services via new consumption models, to provide the basic sales model enhancements, and to focus on rapidly changing customer expectations across both Mode 1 and Mode 2 IT demands. “The speed of digital business not only is dictating a new speed for IT, but a new pace for providers' own internal innovation if they want to remain relevant and competitive,” Da Rold adds. While not all providers need to contemplate building bimodal capabilities organically, Da Rold believes if a provider is targeting a customer segment that is interested in building stronger digital and bimodal capabilities, it is in their best interest to identify how best to transform. As such, Da Rold believes CEOs and business unit leaders need to recognise the need for deep change and accelerate investment in digital services and its unprecedented opportunities. “Realise that success will be built on culture change,” Da Rold adds. “Strong leadership is a must. “Start with small experiential steps but keep the momentum going by transferring a sense of urgency from top to bottom and from Mode 2 to Mode 1. Read more ​All in the name - Will changing telco strategies prompt market fragmentation? In the next two years, many organisations will reconsider existing provider relationships while implementing their roadmap to implement bimodal IT and adaptive sourcing. A layered approach to sourcing decisions is driving organisations to evolve: new models, including M&As, industry associations or consortia, and crowdsourcing; new channel partners, including independent software vendors, IT, operational technology, the Internet of Things and industry-specific partners and new providers, including startups and smaller, nimbler and more focused providers. In a similar way, Da Rold says service providers looking to differentiate themselves in the market and evolve rapidly toward a bimodal approach must create a practical roadmap of the many changes required for a successful bimodal transformation. “When providers make the decision to embrace a bimodal work style and capabilities, they must also consider the overall go-to-market, sales and partnering strategy as well,” Da Rold adds. Da Rold believes service Providers that demonstrate understanding, alignment and prioritisation of both Mode 1 and Mode 2 initiatives will accelerate their relevance and exploit large opportunities. “Winning providers will co-innovate with customers, get linked into their POC and pilots, and ramp up in influence, volumes and large-scale Mode 1 transformation and modernisation projects,” Da Rold adds. Read more: ​As NZ IT spend tops $11.5 billion, where’s the money going?